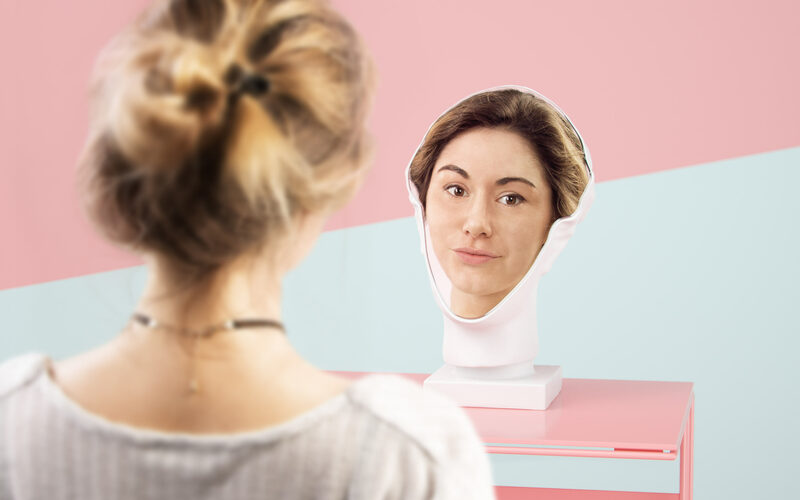 to design a mannequin mirror. 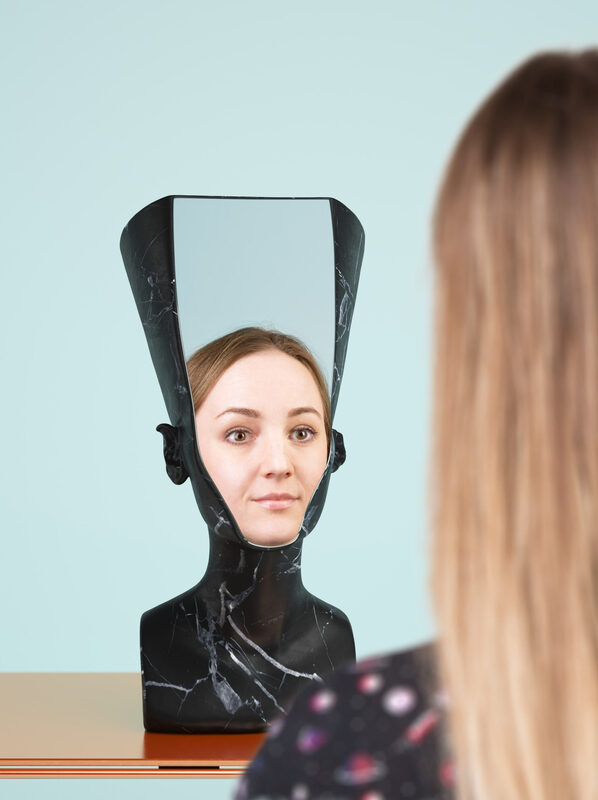 Byustus is a tabletop mirror on a bust-shaped stand that allows to see how your head would look on someone elses implausibly graceful shoulders. 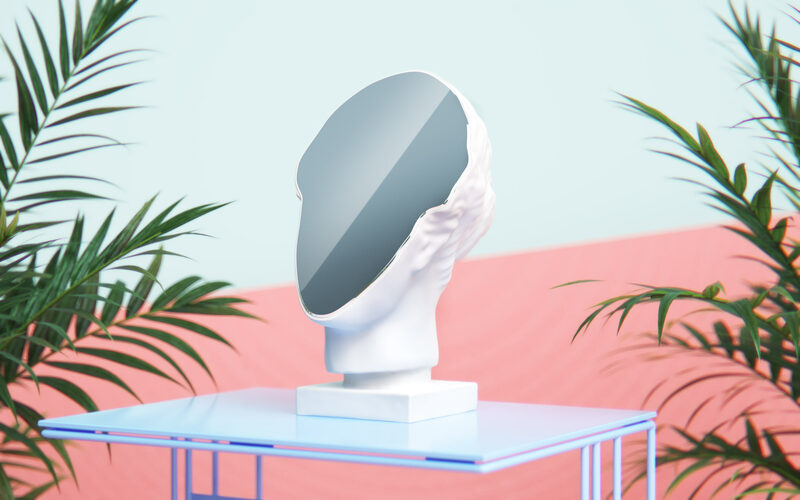 Limited editions inspired by famous busts are produced.